Klinger. Corporal Maxwell Q. Klinger. 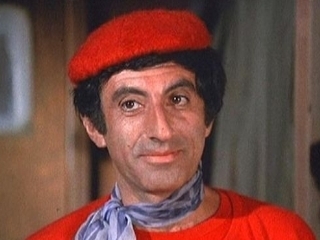 Wallpaper and background images in the M*A*S*H* club tagged: jamie farr mash klinger maxwell.